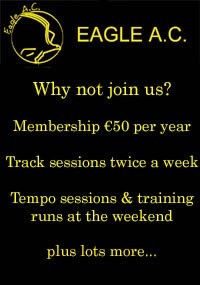 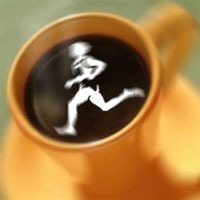 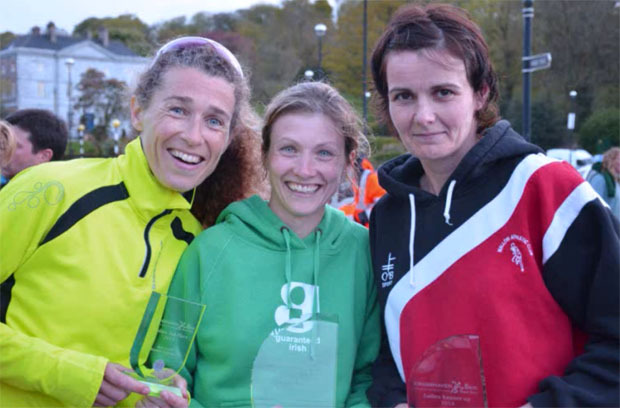 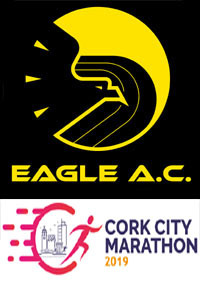 Another busy week with Eagle AC members taking part in a host of races with plenty of prizes won as well. 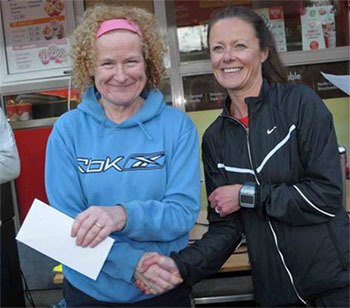 Crosshaven 8k road race : Eight members took part in this new 8km race last Wednesday the 30th of Apr and Deirdre Nagle was the first woman home! 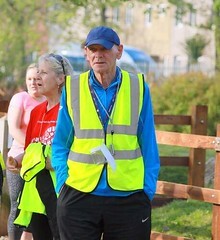 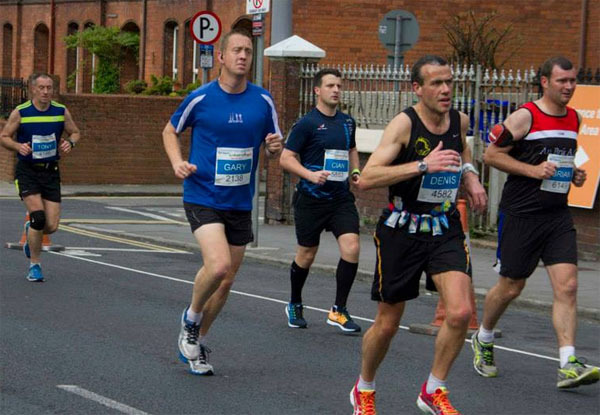 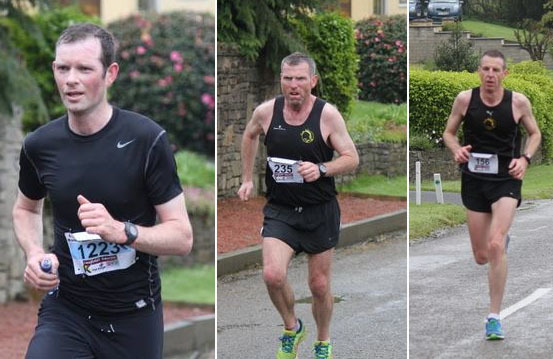 Midleton 5 mile road race : The annual Midleton 5 mile road race was held last Thursday and there were 21 Eagle AC members taking part….with a few clocking up new personal bests! 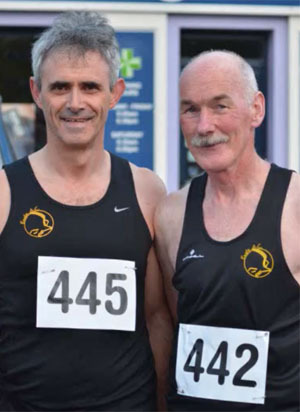 Bandon Half-Marathon & 10k road race : There were 15 Eagle AC members in Bandon last Saturday with 13 in the Half-Marathon and 2 in the 10k. 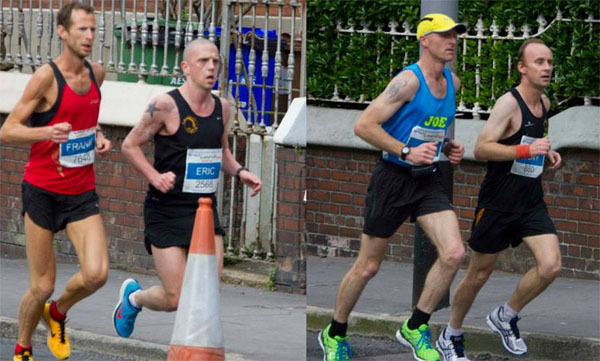 In the full Marathon, there were some excellent results including Eric Browne being the 8th man to cross the finish line in a time of 2:48, Tony Cambridge breaking 3 hours and our very own race director Denis Looney breaking the 3:20 barrier for the first time with a nice margin to boot! 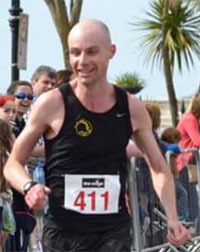 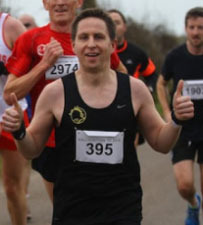 Denis Looney M45+ Eagle AC 03:17:09….PB!! 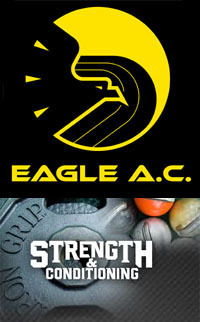 More photos on the Eagle AC Facebook page. 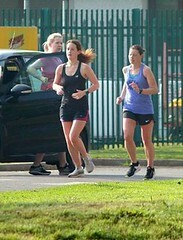 Bay Run Half Marathon & 10k : This was on last Sunday and we had a small number of members taking part. 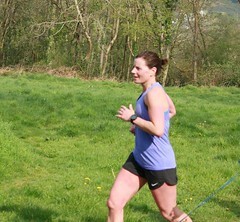 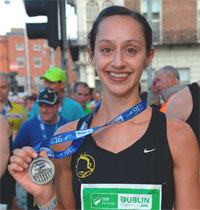 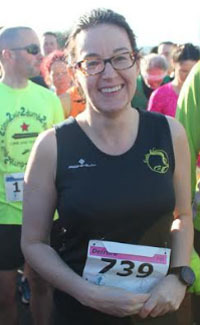 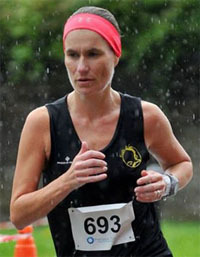 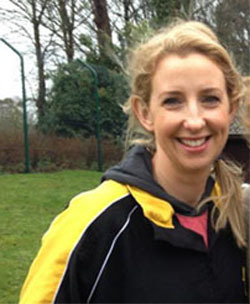 In the 10k event, club member Annemarie Power was the first woman home! 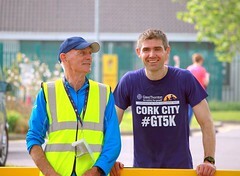 1 Alan O’Brien 36:25…1st man! 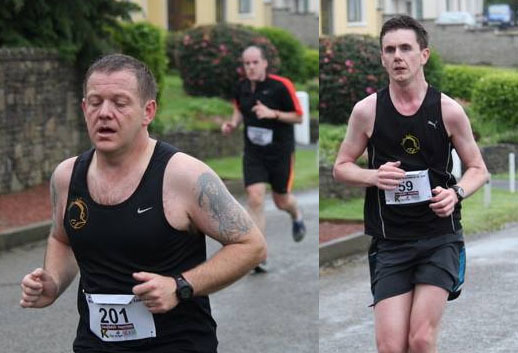 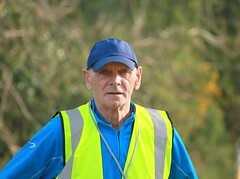 There are a few more photos of members in the Railway Run in this gallery on the Eagle AC Facebook page. 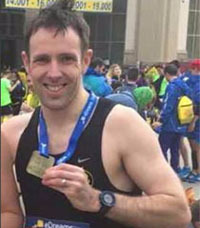 Belfast Marathon : Well done to Ken Mulcahy who broke the 3 hour barrier again with a time of 2:57:58 in the Belfast Marathon. 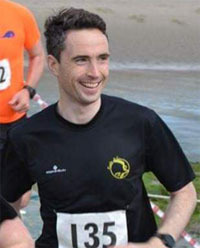 Ballyhoura Mountain Marathon : Well done to Killian O’Connor who finished 9th out of 107 finishers at the Ballyhoura Mountain Marathon last Saturday the 3rd of May. 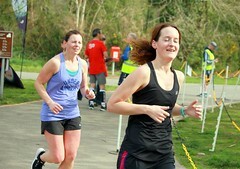 Killian’s time was 3:57:19.